Creative Promise Prizewinner Amit Choudhary is used to crossing borders and breaking boundaries. His body of research sits at the crossroads of quantum mechanics, organic chemistry, biophysics, biochemistry, and genetic engineering, and the view, from his vantage point, has allowed for several groundbreaking discoveries and innovations. The roots of this extend back to childhood: Born in India, Amit wanted to be a truck driver and, later, a cricketeer. In middle school, though, he became fascinated by chemistry and set his sights on becoming an academic scientist. Amit had been born to a low-caste, low-income farming region, however, and such aspirations were lofty and fraught during a time of caste tension and violence. “It didn’t sit well,” he says. “There was no precedent for it.” Most of his peers dropped out of high school to help with family farms, and many of the people around him, including his teachers, expected Amit to do the same. Liberated from those distractions, Amit let loose the full might of his talents. He joined the laboratory of Ronald Raines at the University of Wisconsin-Madison, and the result of his research was the identification of a fundamental force of nature dubbed the n to pi star interaction. As prevalent as the hydrogen bond (the discovery of which established the foundations of structural biology), the n to pi star interaction is crucial to the structural integrity of biomolecules like proteins and nucleic acid. 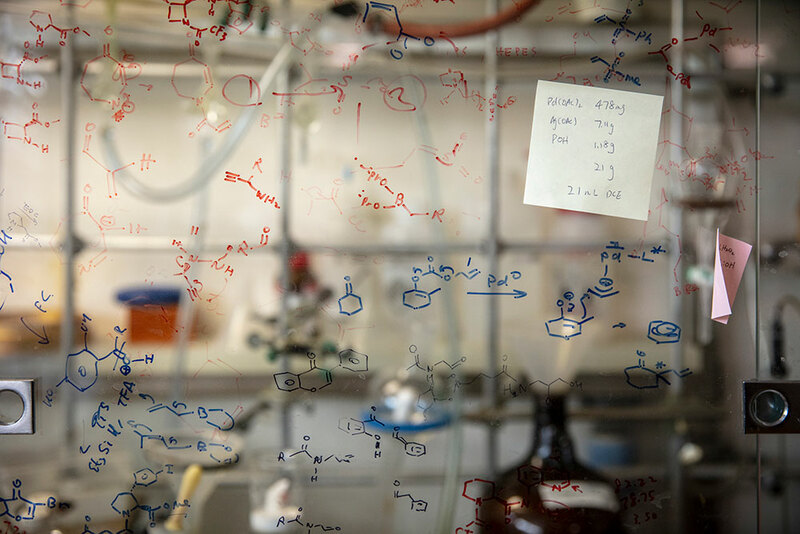 In addition, Amit’s research suggests that the force may even be a clue to the origins of life, as it confers highly unusual reactivity in prebiotic RNA building blocks—a possible explanation for the bizarre chemical reactions thought to have led to RNA synthesis. Despite its prevalence, the force was overlooked until Amit took on the search. “I think one of the reasons why people missed this force for decades was that its discovery required a very strange mix of organic chemistry and quantum mechanics and structural biology,” he says. Now that it has been identified, the force has several important applications. For one, Amit’s research showed that this force is the reason why aspirin works: The membranes of human cells bear a negative charge, and thus similarly charged drugs face a charge barrier for entrance. Aspirin molecules have a negative charge, and it was not understood why it was able to enter human cells until this force was discovered. Amit showed that the n to pi star interaction, in essence, temporarily hides the negative charge of aspirin molecules, allowing it to enter seamlessly. 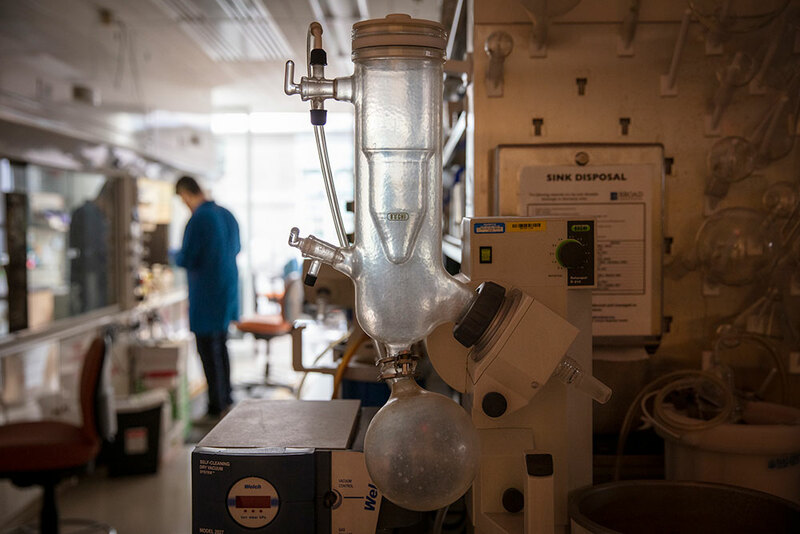 “By using this force, one can essentially shield the negative charge on drugs, and this opens avenues for new modes of drug design and delivery,” he says. 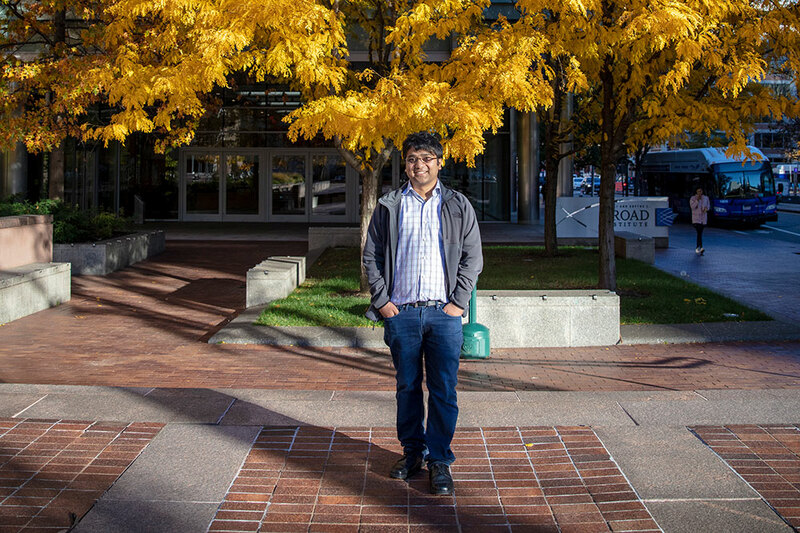 He had intended to return to India upon completion of his PhD, but Amit’s astounding discovery led to the unexpected offer of a junior fellowship at Harvard University. He felt bound to the people of India, though—“after all, Indian taxpayers paid for my undergraduate education,” he says—and he was hosted by the chemical biologist Stuart Schreiber at the Broad Institute. He decided to study pancreatic beta cells, which secrete insulin, and dysfunction or loss of pancreatic beta cells results in diabetes, a disease that affects many Indians. Amit’s approach was novel—to better understand beta cells, he studied binge-eating snakes like Burmese pythons, which can consume up to 50,000 calories in a single meal. For humans, such a meal would be fatal; however, the unique properties of the snakes’ beta cells allow them to physiologically adapt: Their pancreas roughly doubles in size, while factors in their blood protect the beta cells and prompt them into secreting more insulin. 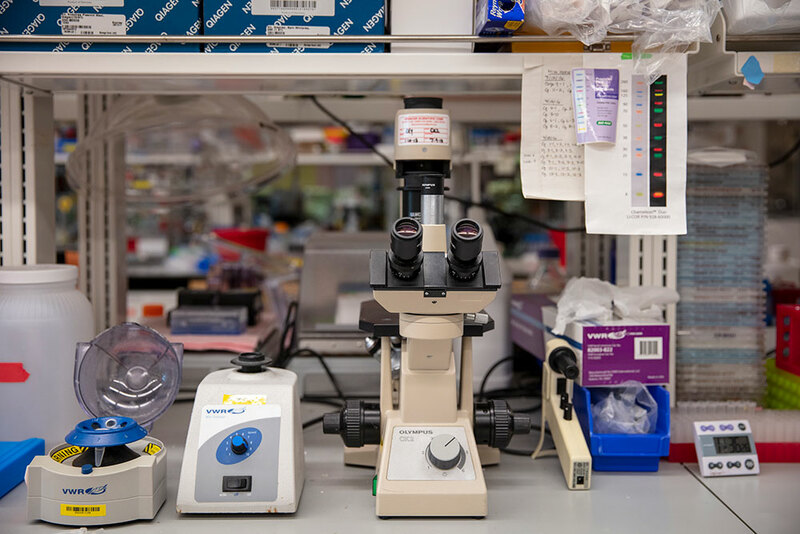 Now established as an assistant professor of medicine at Harvard Medical School, an associate member of the Broad Institute, and a member of the Renal Division faculty of Brigham and Women’s Hospital, Amit hopes to translate those findings into therapeutics for human diabetic patients. His fellowship at Harvard coincided with that of Feng Zhang, the biochemist (and last year’s Creative Promise Prizewinner) who contributed to the development of CRISPR-Cas9, the editing tool that can make changes to the genome of living cells. Over dinners that brought the junior fellows together, Amit learned about Feng’s work and saw another possible avenue of treatment for diabetes. Monogenic diabetes is caused by a mutation in a single gene, as opposed to type I and type II diabetes, which are caused by multiple genetic mutations as well as lifestyle factors. Because of its relatively simple genesis, Amit realized the potential of CRISPR-Cas9 as a treatment. 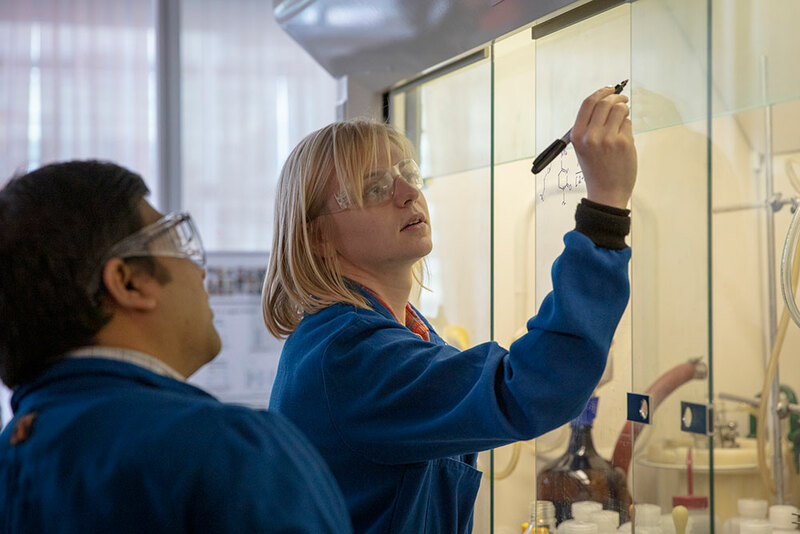 Using his chemistry background, Amit developed controls that were, serendipitously, applicable to other gene-editing technologies as well, as such as gene drives, allowing the field as a whole to advance. “We identify burning questions and difficult problems in the field of genome editing and try to apply a very chemical approach, to see if we can provide a unique perspective, because there are not many chemists working on genome editing,” Amit says. Angelika Amon received the Vilcek Prize for Biomedical Science for groundbreaking research on the molecular signals that regulate cell growth and division, and how errors in these processes contribute to birth defects and cancer. Now open: Apply for $50,000 prizes in Biomedical Science or Literature. Check eligibility requirements and apply today!